Saudi Arabia issued a record $17.5 billion by selling government bonds in October, setting a record as the largest debt issuer of any emerging market country. Demand for the bonds were tremendous, meaning that there is confidence in the country’s ability to make the bond payments. The bond issuance is a first for the country, which has been almost entirely financed by oil export revenue for decades. With oil prices having dropped from their highs of the $110-120 range in 2011/2012 to the current levels of $45-50 a barrel, revenue for the country has fallen in line with oil prices. The issuance of the bonds were ideally timed as demand for yield has been insatiable. Bonds maturing in 10 years yielded 3.41% on the issuance, an attractive yield relative to developed market 10-year debt currently yielding 0% to 2% for Japanese, German, and U.S. government bonds. Bond analysts expect further bond sales by Saudi Arabia, as the country’s cash reserves have fallen below $600 billion, down from nearly $1 trillion about three years ago when oil prices were much higher. The kingdom’s budget deficit is now roughly 15% of GDP, compared to a 6% surplus three years ago. 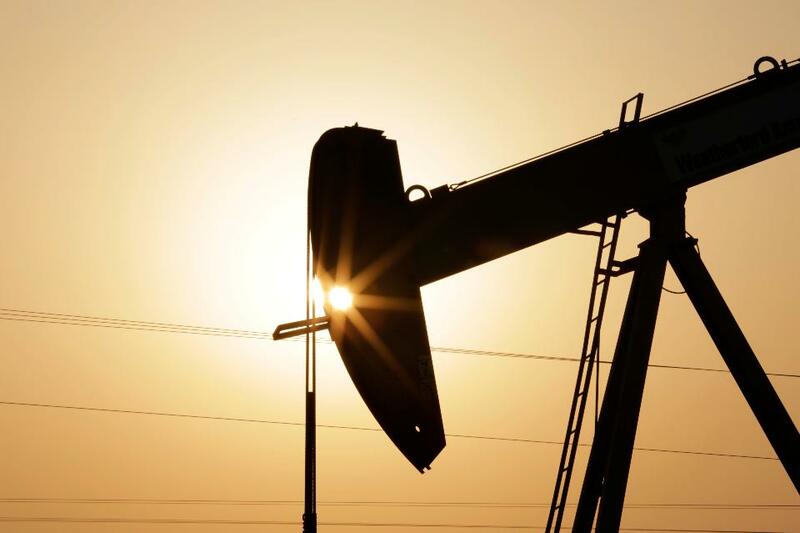 Though oil has dropped generally, recent crude oil prices reached a 15-month high of $51.60 a barrel in mid October, following reports of falling oil inventories and a deal by OPEC members to curtail production. The current rise in oil prices is especially good for U.S. oil exploration and drilling companies, where breakeven costs are less than most international counterparts. With the U.S. now able to export oil on the international markets, U.S. companies can compete directly with the likes of Saudi Arabia and Iran, while still maintaining profitability even at $50 per barrel. With the ban on U.S. oil exports lifted nearly a year ago, more oil is headed out of the country and at competitive prices with the rest of the world’s oil producers.